Save: CAD $10.00. Limited time offer. 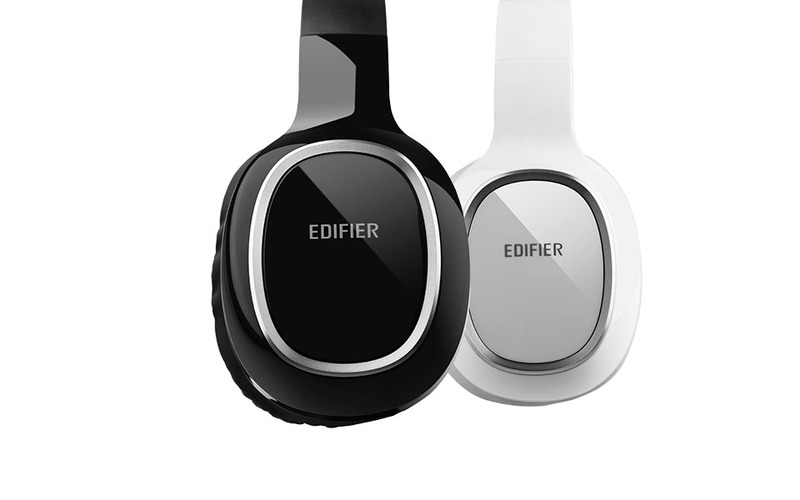 Experience true high quality sound from the Edifier M815 headset. 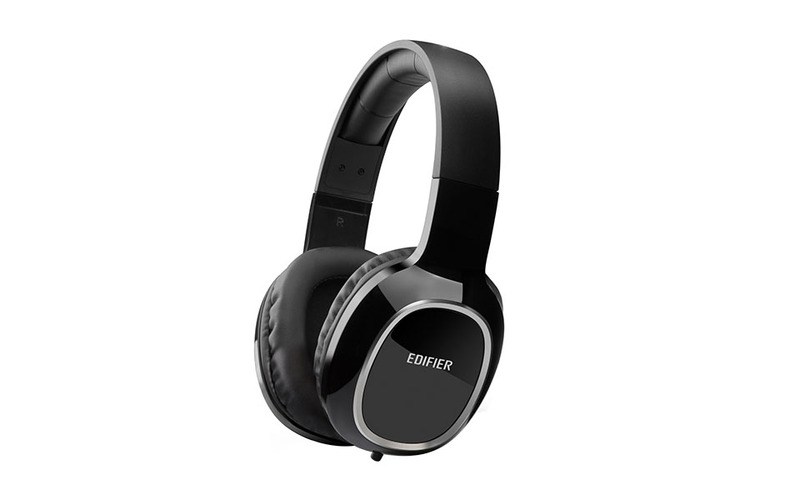 This headset comes equipped with large 40mm drivers used for delivering a clear, crisp, and accurate sound. Hear every single note from your favourite songs with improved audio like you wouldn’t believe. Pick between two distinct styles. 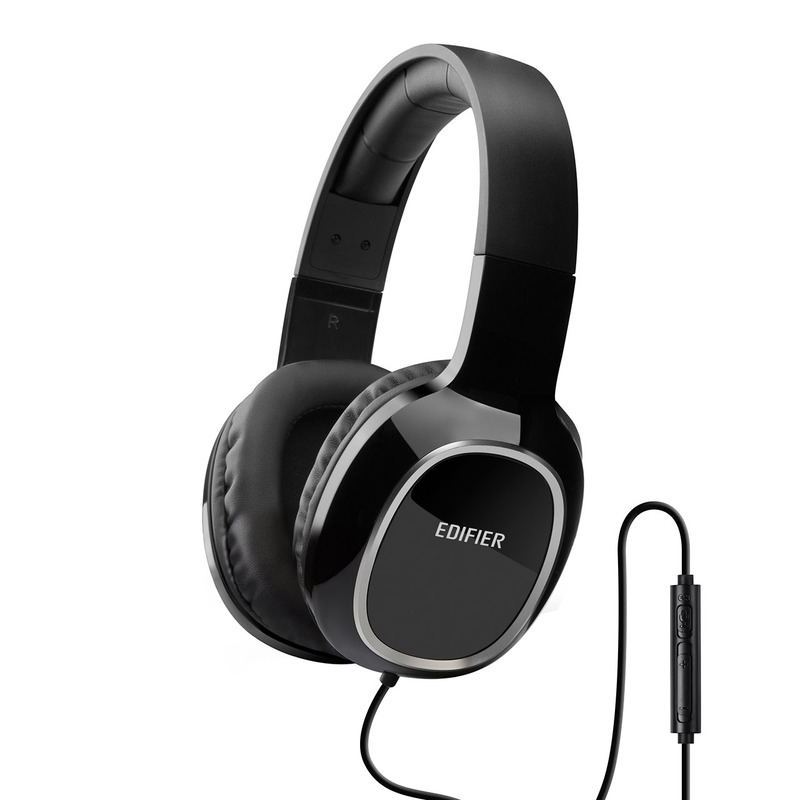 For those that prefer to have a classic electronic feel to their headphones the M815 is available in black. However, for those that feel white is more their style and would prefer to stick to their Apple theme the M815 is available in white as well. white colours. Enjoy listening to your music, podcasts, or audiobooks in full comfort of the leather ear cups. 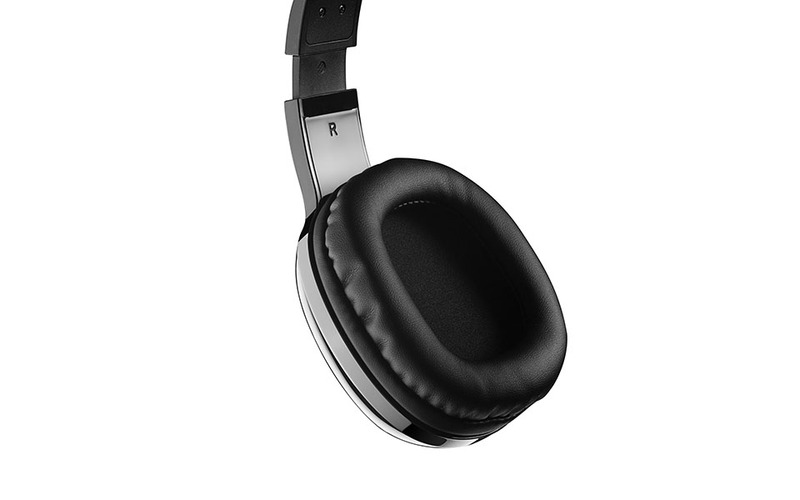 The around the ear supra-aural style of the M815 ensures that you obtain the full sound of any auditory experience. 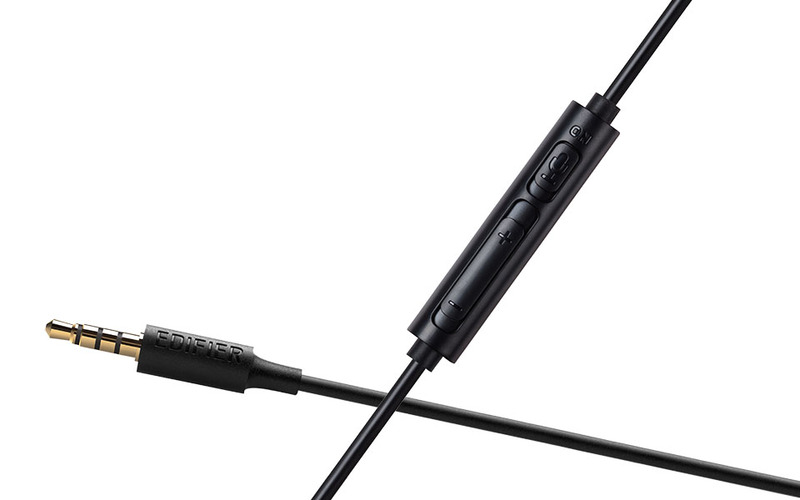 The M815 comes with a volume slider useful for adjusting the volume of all listening experiences including calls. Use the mute switch to keep you muted while talking with others.